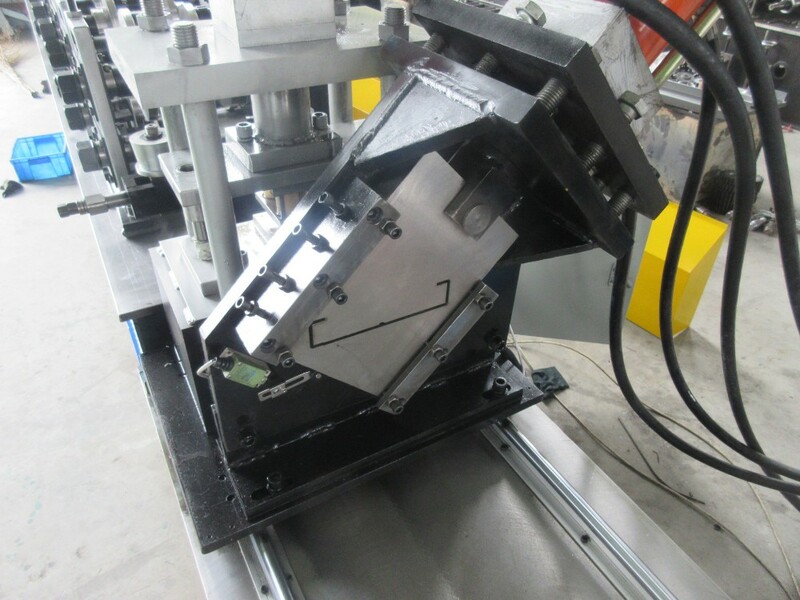 Zhongtuo Metal profile cd ud machine UD CD UW CW Profile machine offer builders a competitive alternative to traditional wood trusses.This machine provides significant improvements over other Double Furring And C Channel Machine currently available. 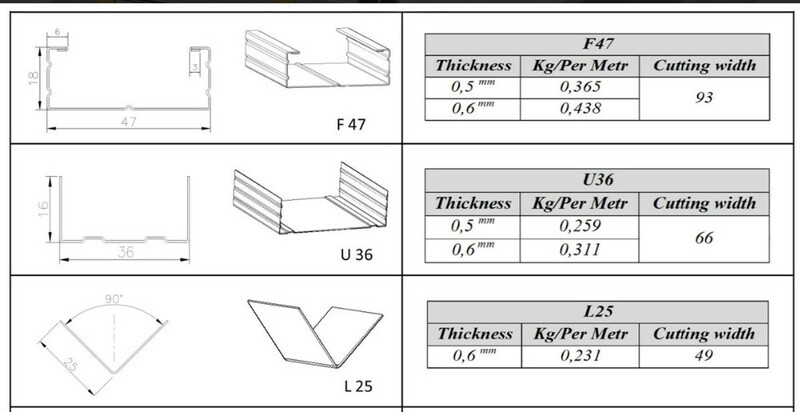 Flexibility and design advantages allow architects, engineers, contractors and owners' exceptional versatility and performance characteristics not available with any other type of truss material.Our machine could update with the fashio for providing new design increases material efficiency, ease of fabrication, simplicity of erection, and improved safety of material handling. 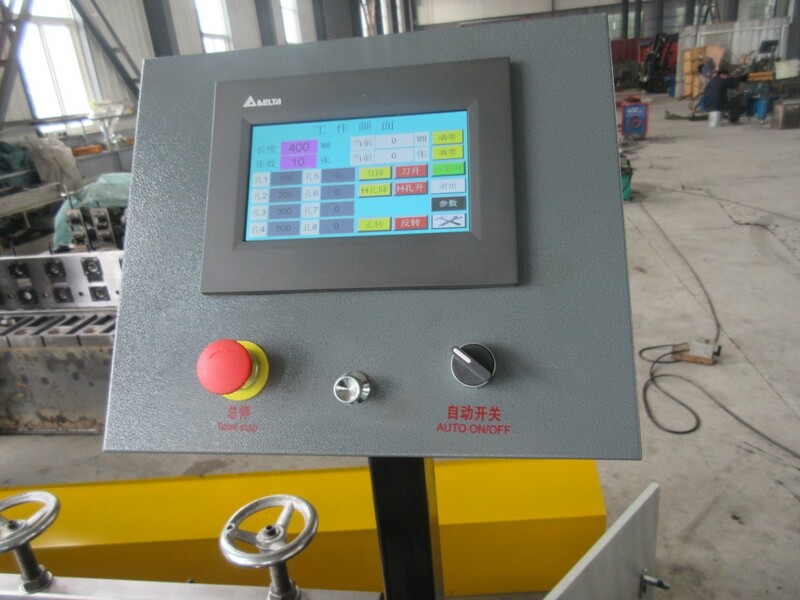 Nomatter for running business or for big construction, this machine will be good helper for you. 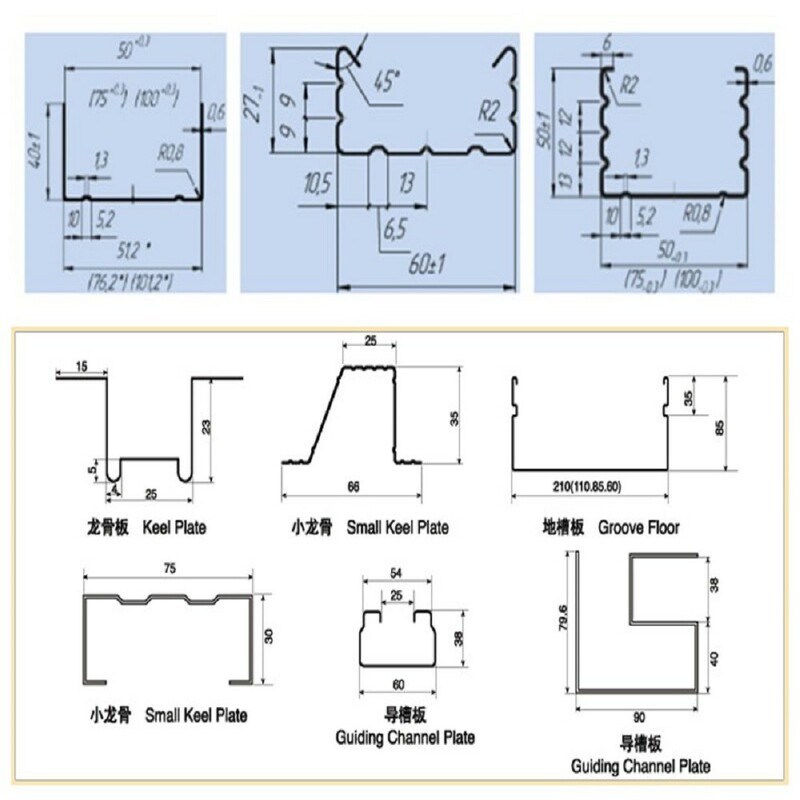 Our machine supports material thickness from 0.3-1.5 mm Double Furring And C Channel Machine with the full engineering technicaldata/specification. 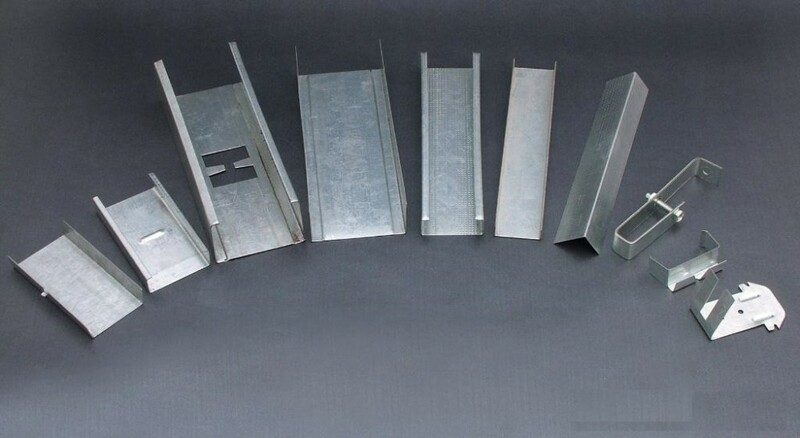 Designed and pre-engineered by experienced truss specialists using only the very latest software. 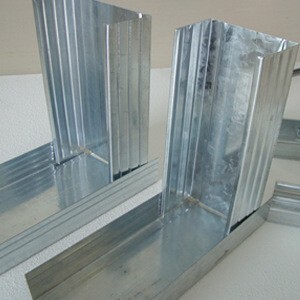 Normally our machine could make truss for Indian, Australia, Egypet and other countries. The shapes of the trusss are like furring hat shape, U shape, C shape, L shape and others. 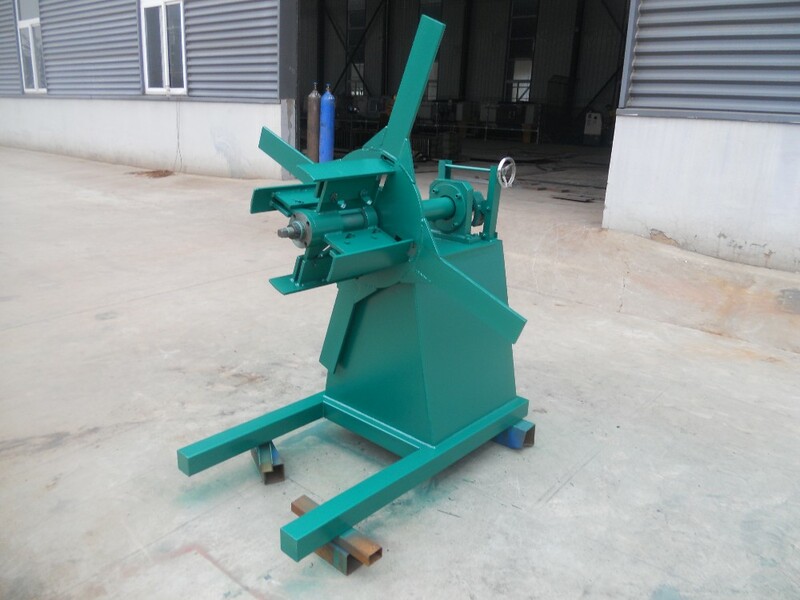 Usage: It is used to support the steel coil and uncoil it in a turntable way. 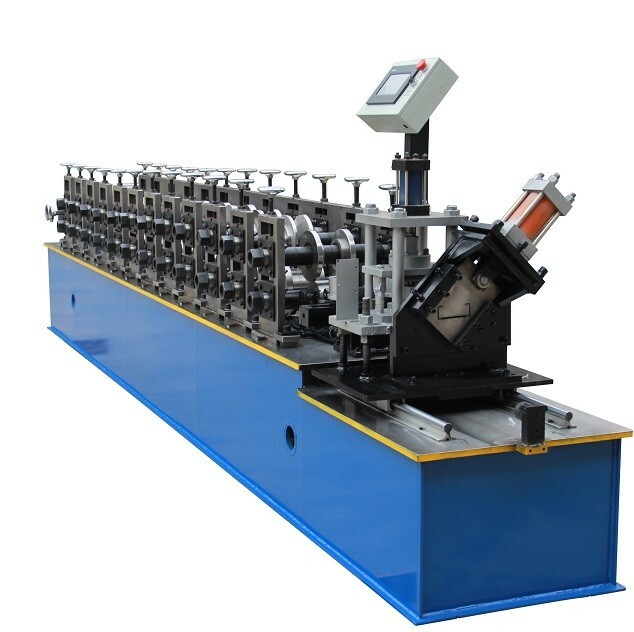 Passive uncoil pulled by roll forming system. 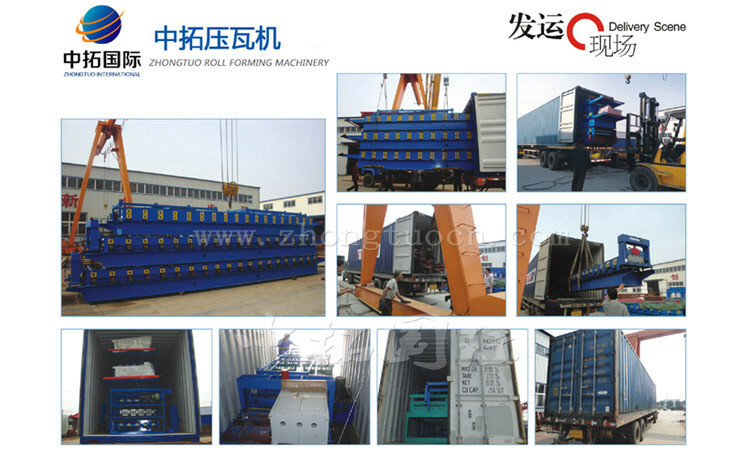 speed of the roll forming machine. Packed in plywood box. All Components Fixed by steel wire with Container. 1). 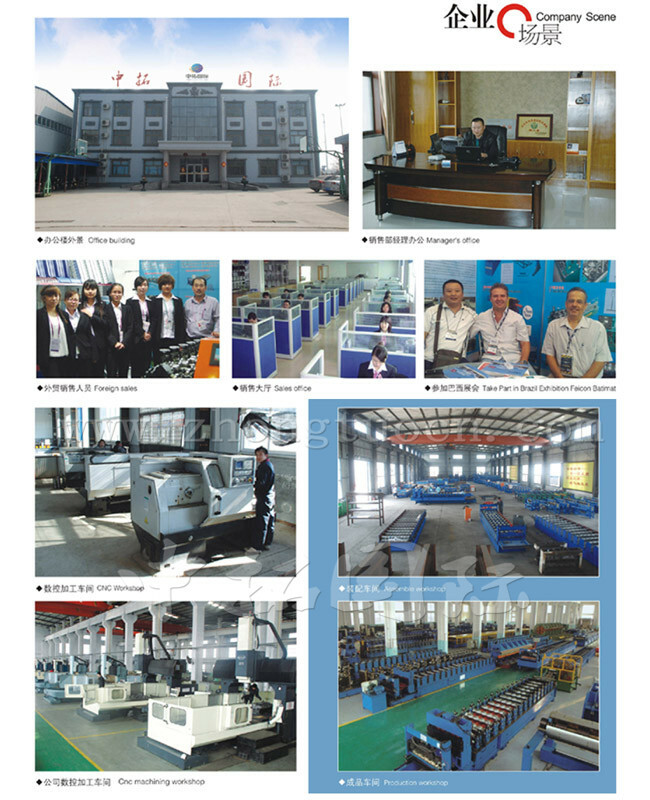 One year, and we will provide the technical support for the whole life. overseas and USD50/person/day for salary.